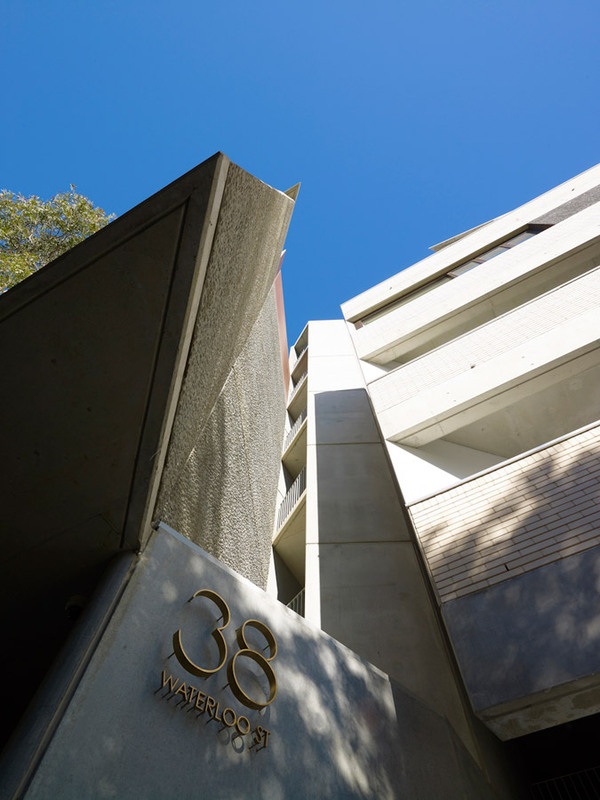 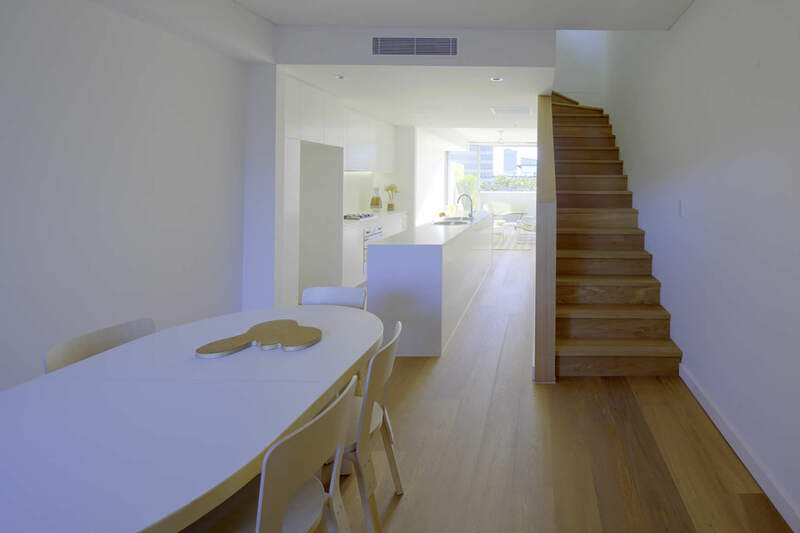 Located in inner city Surry Hills Sydney, 38 – 52 Waterloo St is a five storey ‘mixed use’ building. 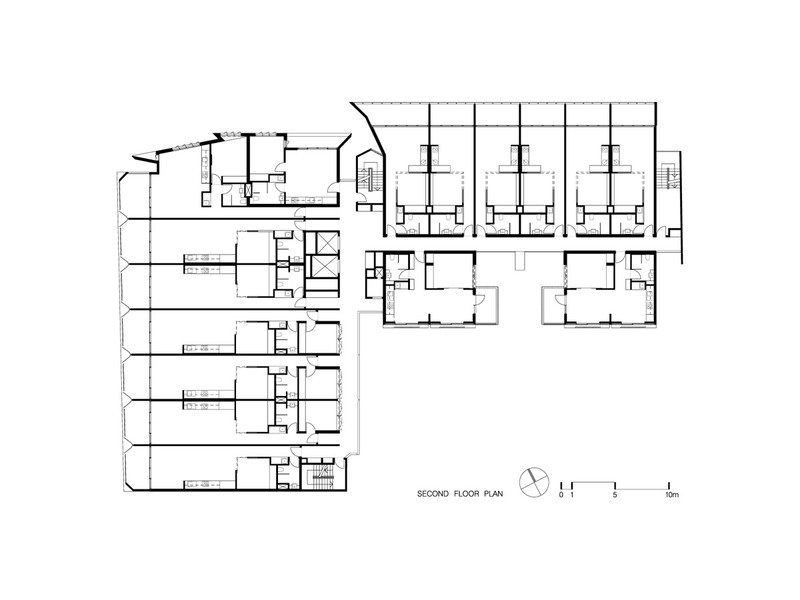 We undertook significant design modifications to an existing approved development application prepared by Frost Architecture. 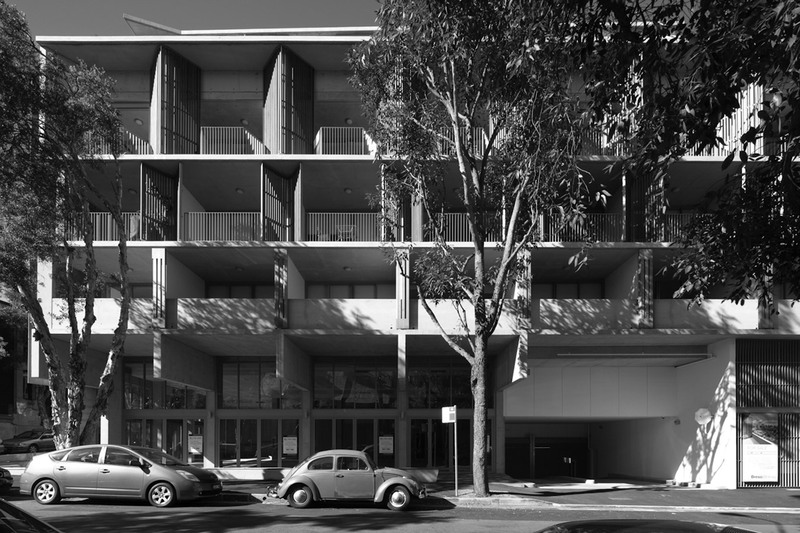 The ground floor level consists of commercial tenancies addressing both Waterloo & Adelaide Streets. 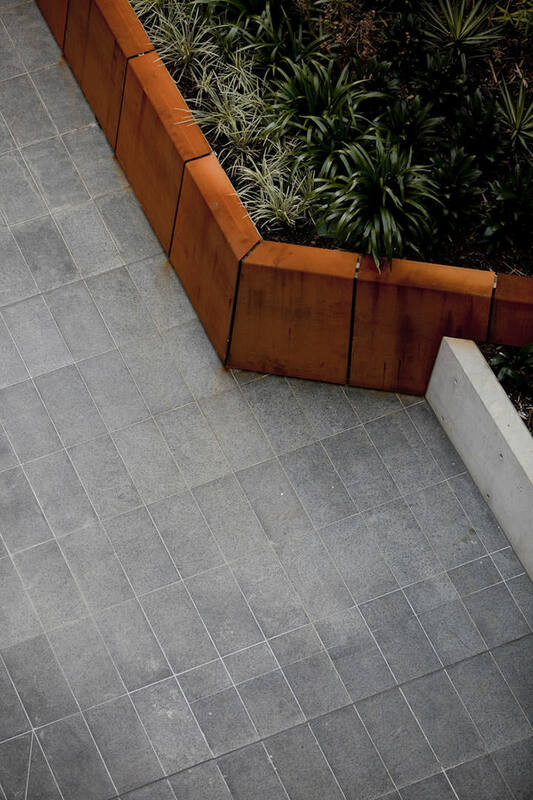 The building form on the ground level is articulated to afford the retail spaces a number of external sunlit seating areas. 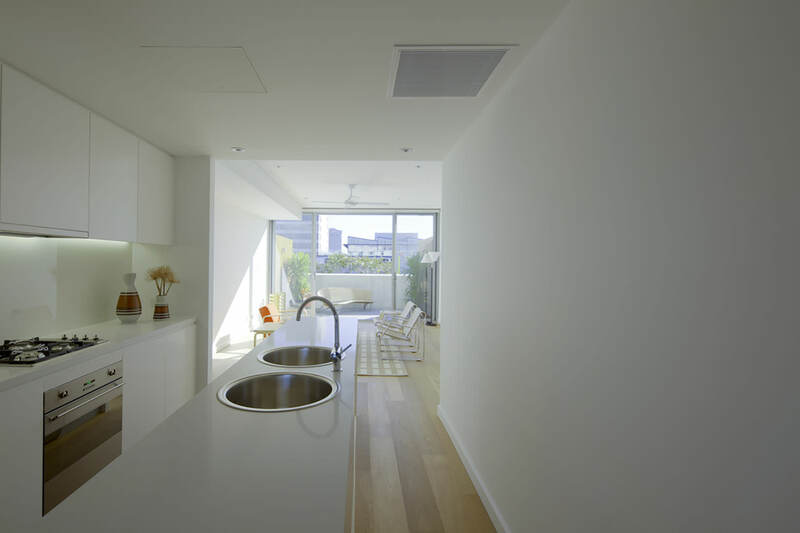 A number of these tenancies also open into the courtyard space situated behind, affording both a favourable outlook to the courtyard’s landscaping whilst also providing the possibility of natural cross ventilation. 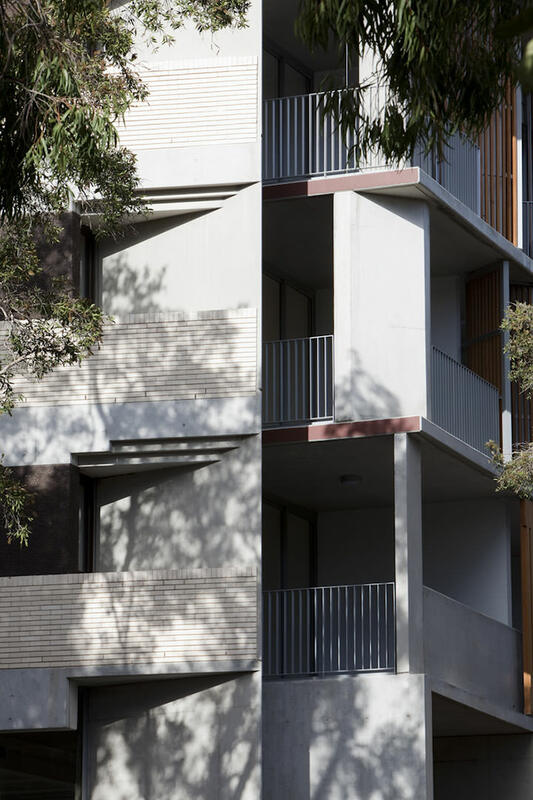 The residential component of the project includes a variety of unit accommodation, from studio apartments through to 4 bedroom ‘Sky Terraces’ 2 & 3 storey units. 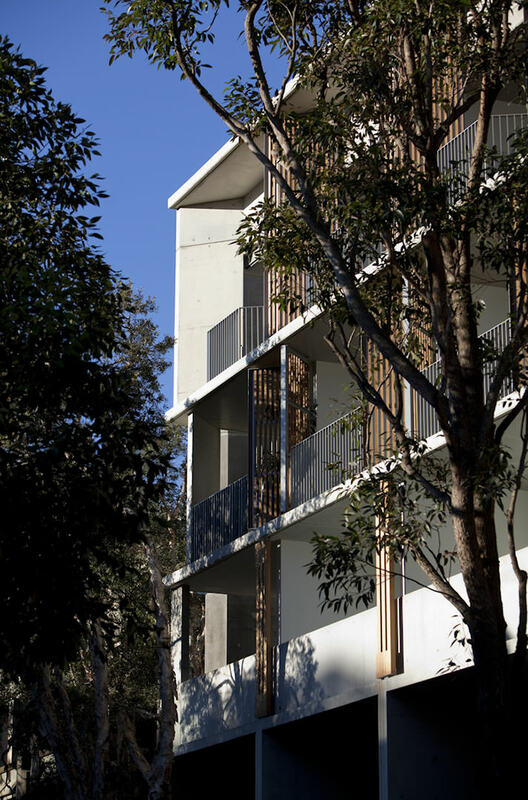 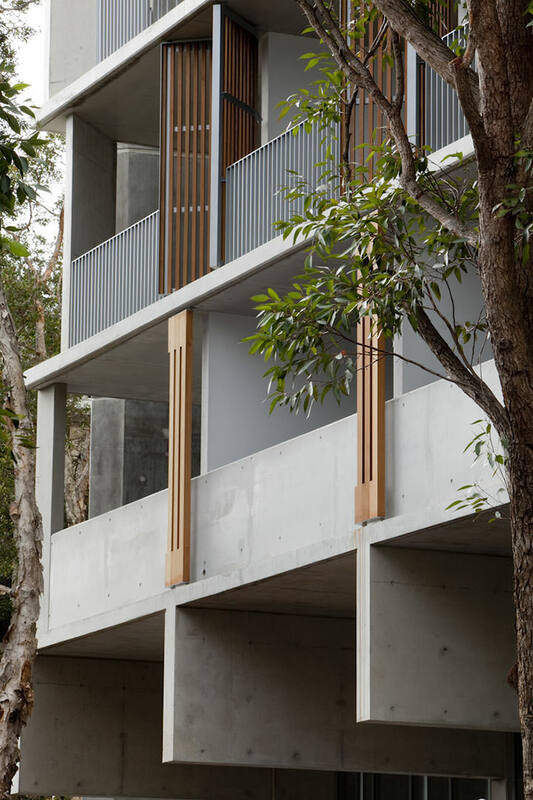 Private open balcony spaces for each unit are positioned on the building’s street façades. 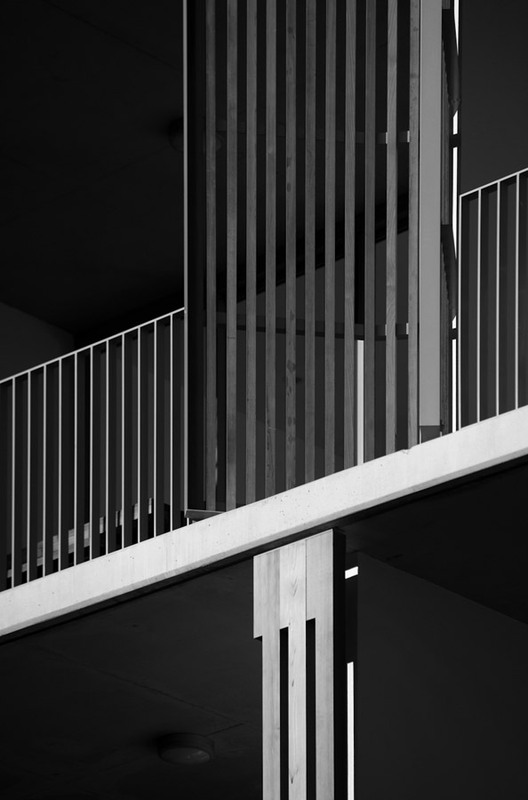 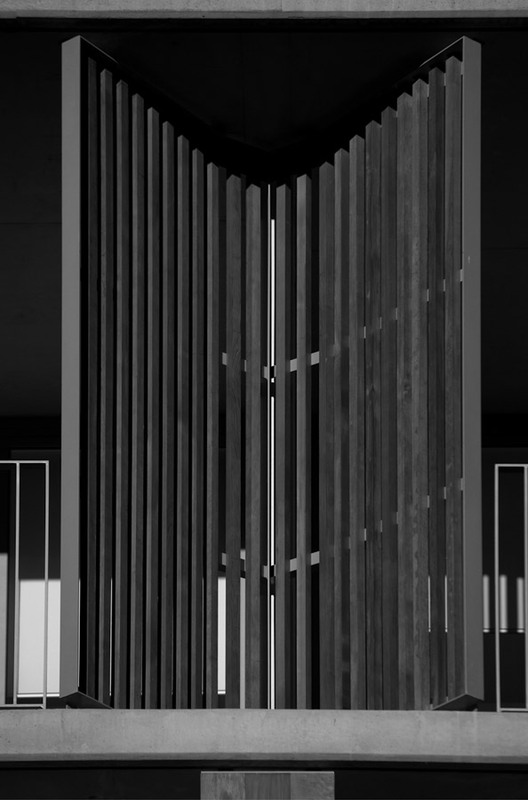 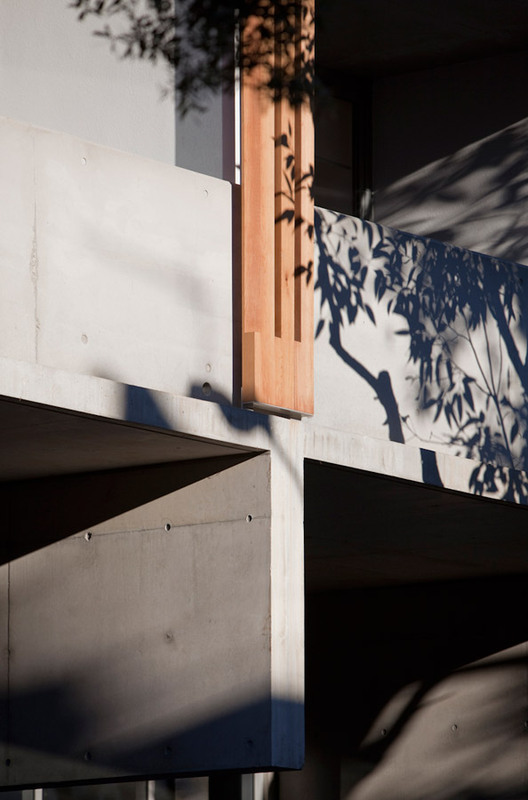 Unifying elements such as timber batten screens and off-form concrete projections, create interplay of shadow and light across the façades. 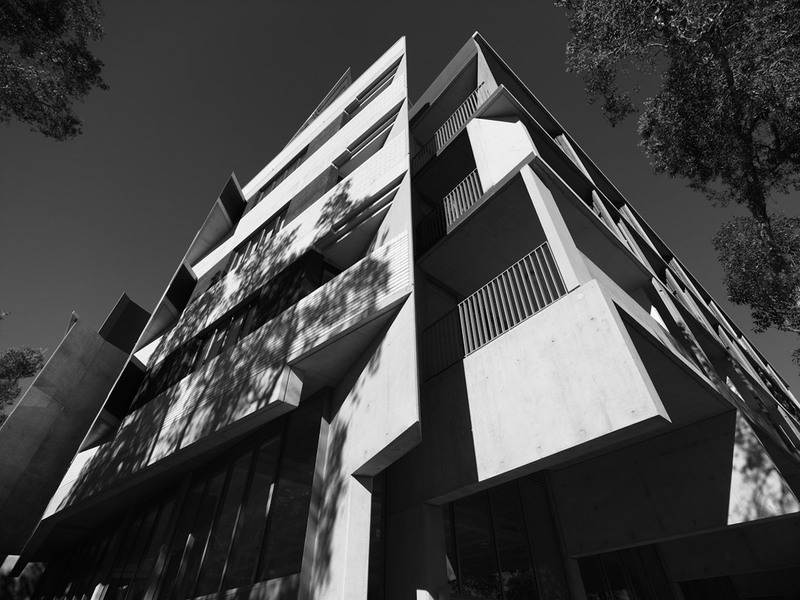 Of particular importance to the design, is the consideration of the architecturally significant ‘Reader’s Digest’ building located directly opposite the site to the north and the incorporation of the mature stand of Melaleucas, which provide an important filtering element.